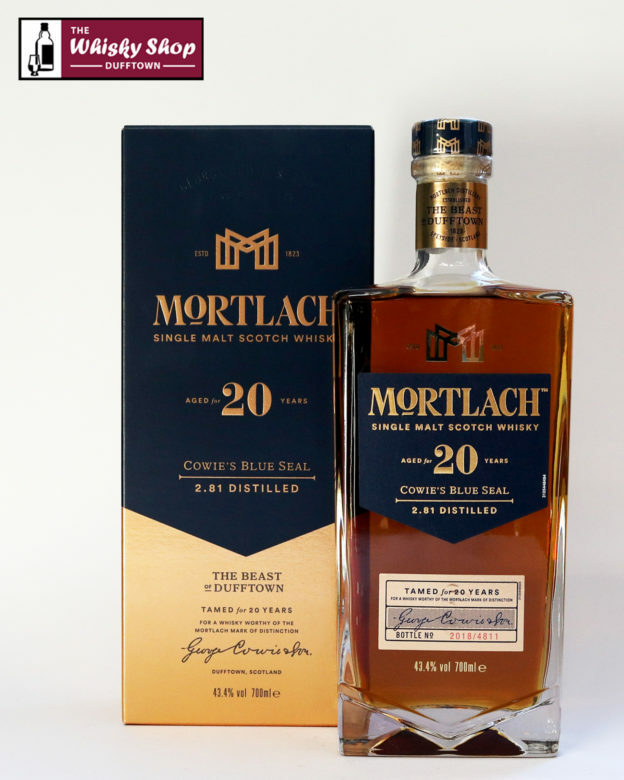 One of the new range of single malts from Mortlach distillery whose whiskies have been uniquely 2.81 times distilled. 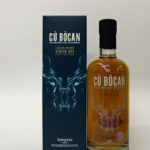 Distillery: Deep, complex and savoury with hints of cedar wood, aromatic citrus, cocoa nibs and berries. Distillery: A long spicy finish.